Nokia comes back with another hot shot after the success of Nokia X6. Now here Nokia enters the show with a new baby named Nokia X5. This is the second product from Nokia’s ‘X-series’. 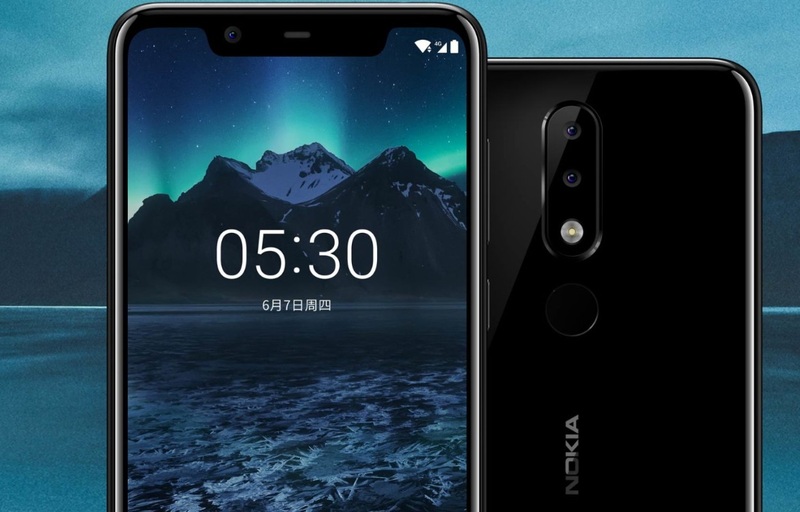 Coupled with Nokia X6, here comes Nokia X5 which has quite a resemblance with Nokia X6. It looks a little bit similar to X6 in design and looks. 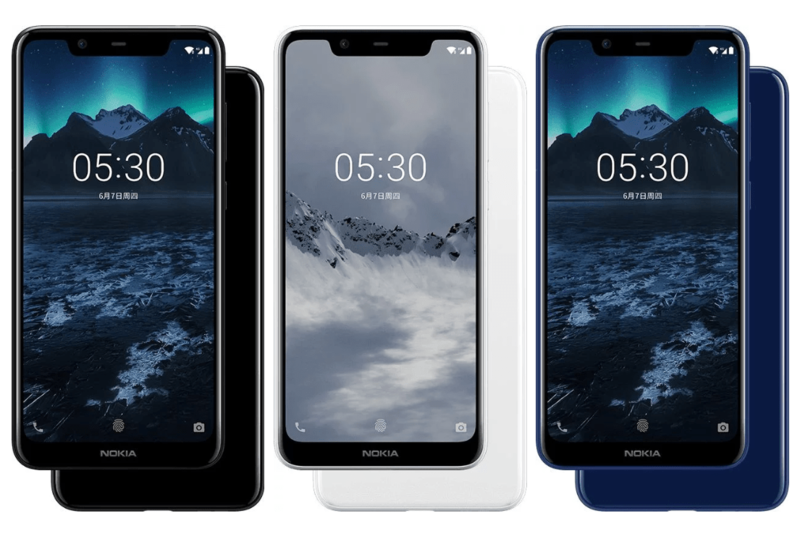 While having a look at its design, Nokia X5 comes with 19:9 HD display with Helio P60 CPU in a glass body of 2.5D and with the support of dual 4G Voice-over LTE. Let’s have a look at the technical specifications of the brand new X5 phone. As Nokia describes X5 to be an All-round experience, let’s have a look at what this new Nokia kid really brought for us. Let’s discuss the Design, screen, camera, hardware, software and technical parameters of the Nokia X5 phone. While talking about its design, the Nokia X5 comes with a 2.5D Glass body. It is available in 3 colors. The extreme Black like the darkness of a night, pure White like glaciers, and Blue like sea water. Most favorite colors for most of the people also having a very attractive look and beautiful design. As nowadays people like smartphones having big screens. But Nokia X5 gives you a smart looking display of 5.8 inches that can fit your pocket. A new generation of 5.86-inch high-definition full-screen screens easily fit into the pockets of the large field of vision, with a sense of technology and bangs design, with a screen ratio of up to 84% and a screen ratio of 19:9, bringing an unparalleled deep immersive game and viewing experience. Another thing that a smartphone user prefers in a phone is a good quality camera. Nokia X5 fulfills this need also. It comes with dual back cameras i.e 13 megapixels and 5 megapixels. 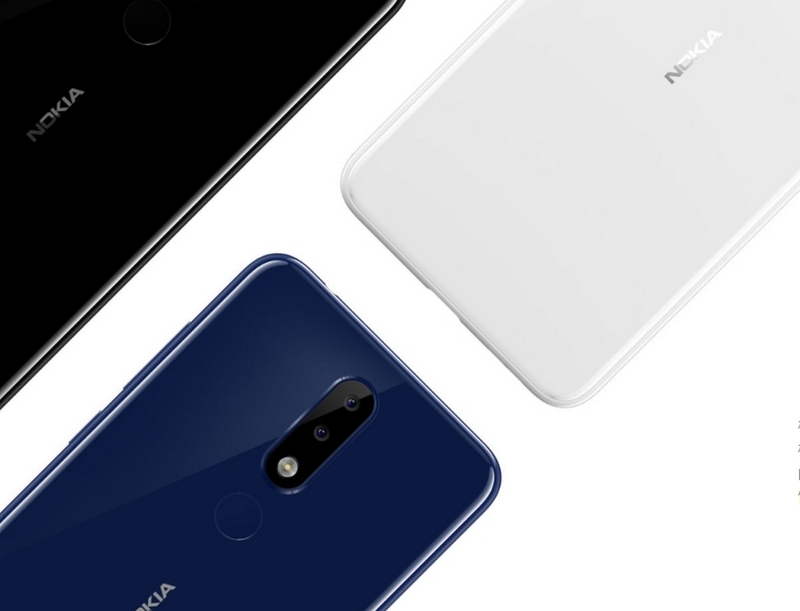 13 million pixel PDAF lens + 5 million pixels rear dual camera, with Nokia professional shooting, bring the SLR camera experience, the shot is a blockbuster. The front camera is 8MP. The front 8-megapixel lens is equipped with AI image technology, built-in portrait background blur, portrait skin mode, HDR mode and other functions, real beauty selfie, no fear of environmental interference. The new Nokia X5 is equipped with the newly released Helio P60 processor in March 2018, 12nm low-power design, high-performance 8-core, built-in independent AI chip, and excellent GPU performance. It supports Type-C USB interface. X5 comes with Real-time updated Android Oreo system, 2.4G/5G dual-band WLAN, Dual 4G Dual VoLTE 1, and 3/4 GB RAM+32/64 GB ROM. So these were some tech specs of Nokia X5.